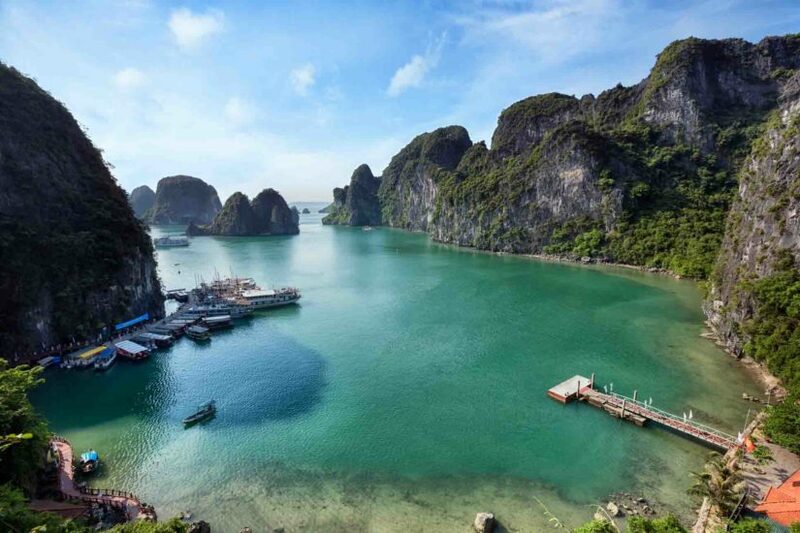 Halong Bay Jasmine cruise is a wonderful arrival which is at top destinations you have to travel in the world. Having been recognized as one of the wonders of the world, this place has demonstrated its attraction to not only domestic but also foreign tourists from a lot of countries. Visiting here, you will be shocked by its setting of rocky formation, the nature diversity, magnificent landscapes and so on. 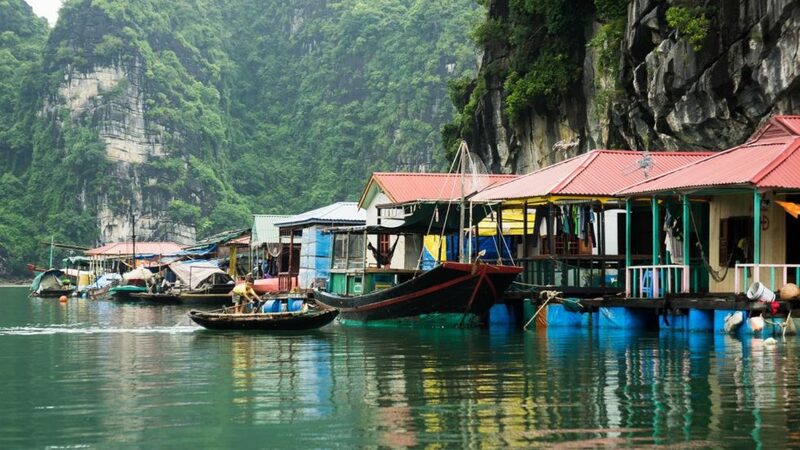 In particular, coming to Halong, you can’t miss visiting fishing villages which has been considered as peaceful highlights of this destination. Cua Van Fishing Village was voted as one of top 16 most beautiful ancient villages in the world by the famous website Journeyetc.com in 2012. 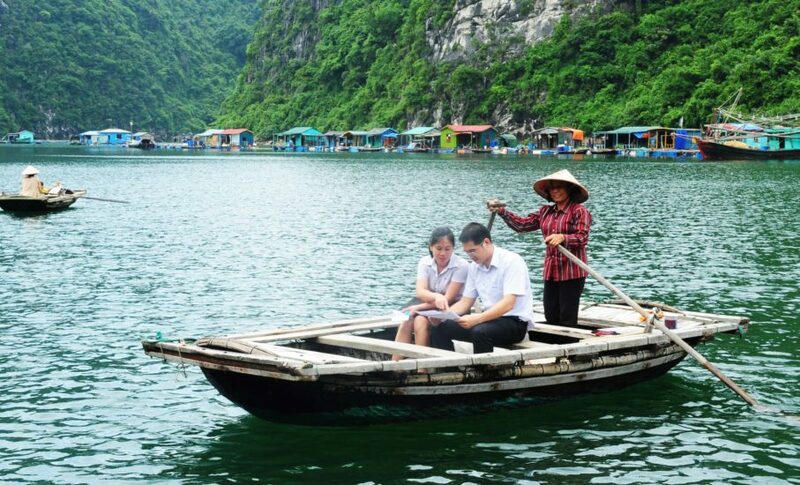 Coming to Cua Van, you will be easily attracted by the beauty of boats and close floating houses. You will meet friendly and hospitable fishing men. In particular, you will be very happy when hearing the laugh of children and seeing their cute smile. Both of these things creates a peaceful space of a fishing village. At night, you can row to explore the beauty around. Moreover, you can also fish squid with fishing men to feel the true working atmosphere here. After that, you will have a special party on the boat with local people. The food are cooked from what you have caught from the sea. It is really unforgettable moments for any tourists! If being lucky, you will visit this Cua Van on some special occasions such as weddings or festival. On these occasions, you can take part in many traditional activities as well as hear unique tune from traditional instrument. 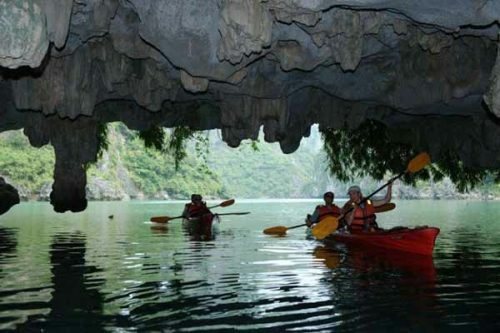 Moreover, when visiting Cua Van Fishing Village you can have chance to explore Tien Ong Cave, Ba Ham Lake and some other destinations with fishing men. They will have many things interesting to share with you! In particular, when visiting here, you can see a lot of fish cages with many kinds of fishes. They are served for restaurant or exportation. If you want to have a fresh sea food dish, the owners are ready. 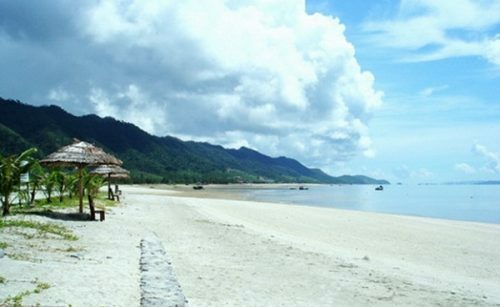 From Vung Vieng, you can visit Mat Quy Island, Bay Gieng, Vung Ha, Tra Ban primary forest, Van Don and so on. 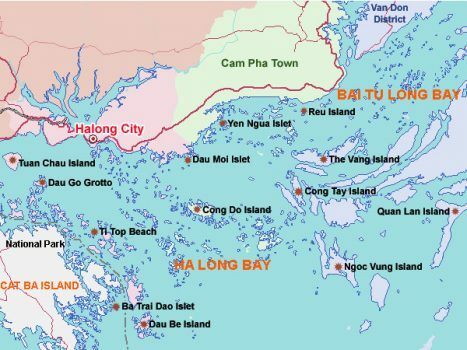 Ba Hang Fishing Village is also a famous fishing village for you to visit in Halong Bay. It is extremely an ideal destination on your journey. Coming here, you will be surprised at the natural beauty here. In particular, you can have the chance to live as a fishing man with local people. At night, you can follow them to catch fish or fish squid. This is really an unforgettable experience in this place. On the boat, you will be instructed how to fish and choose fresh seafood. 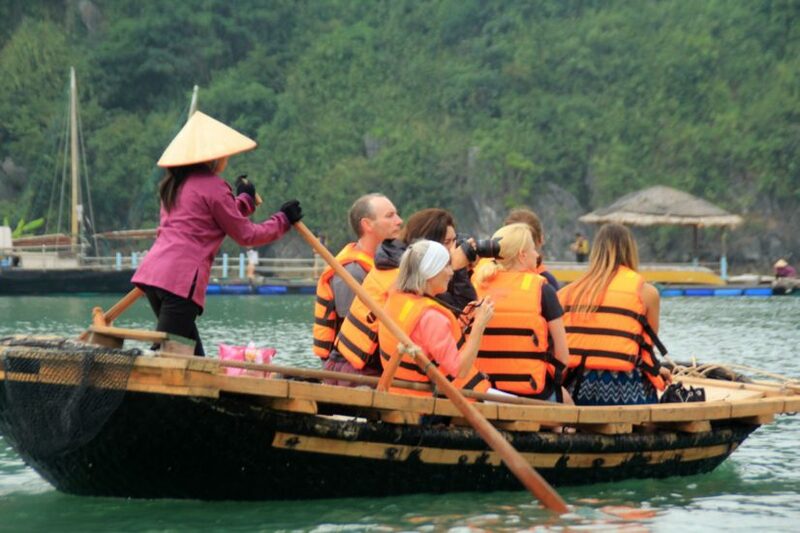 In particular, you can also have the chance to have a cozy night party on the boat with local people. 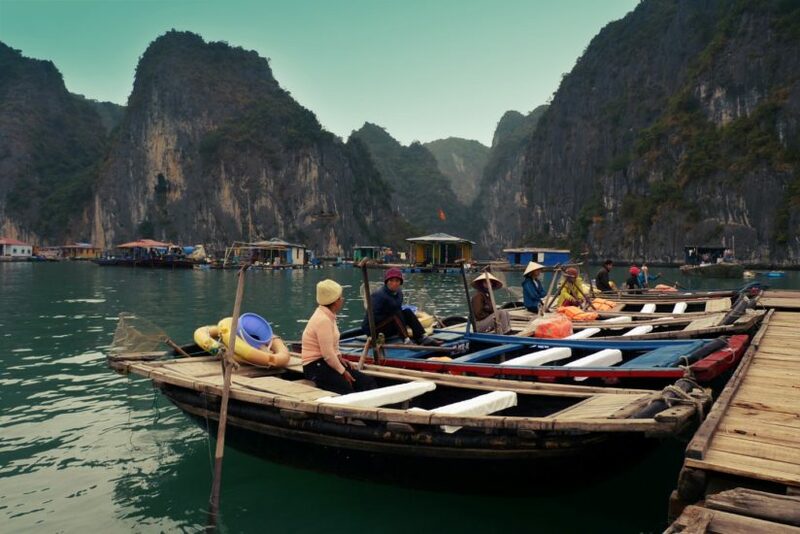 On the journey of exploring Halong Bay- one of 7 wonders of the world, top fishing villages are wonderful destinations you can’t miss. Coming here, you will feel the quiet and peaceful atmosphere and take part in many exciting activities. Therefore, let’s spend time traveling these special villages.